It’s that spooky fun time of year again! 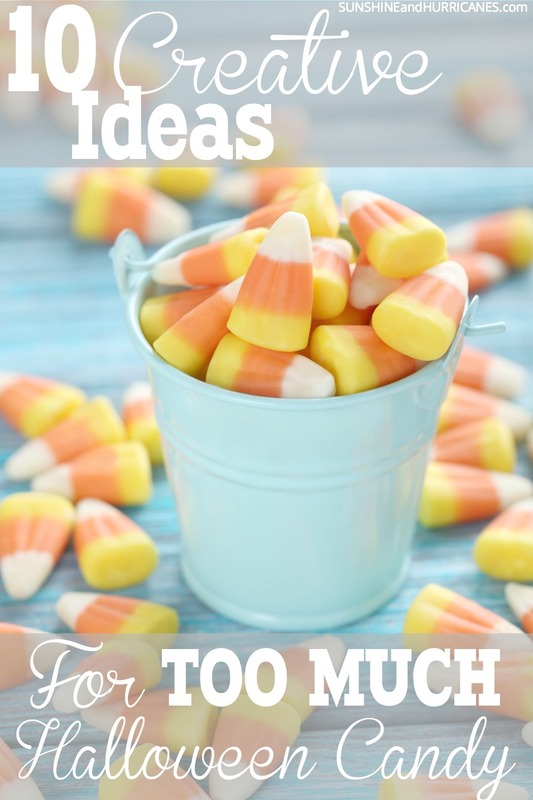 For parents that almost always means Halloween parties, either at home or at school. You’ll need snacks and decorations and definitely some Halloween games for kids. 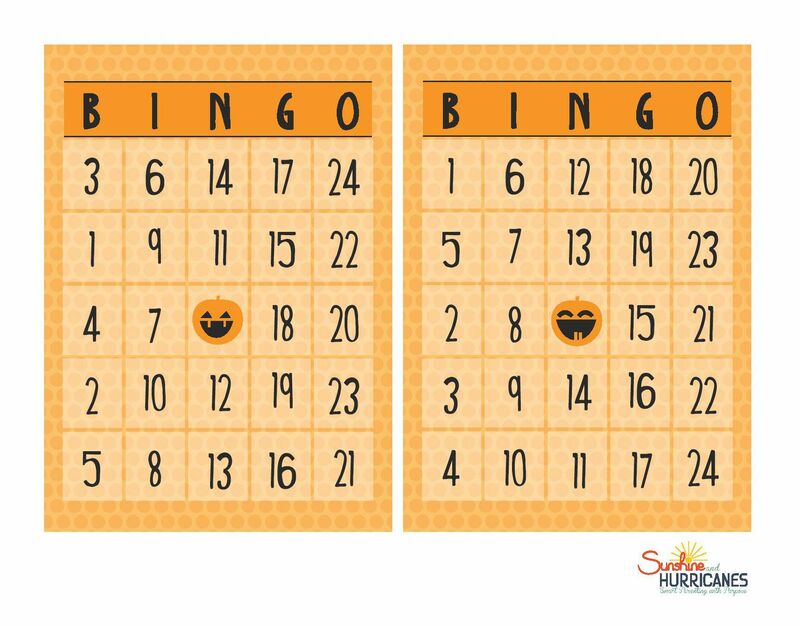 This FREE Printables Halloween Bingo is a great addition to any Halloween celebration. There is nothing that I like more than a good party. However, sometimes the planning can get a little overwhelming. Then of course there are the years that I get Halloween as my “parent party” for one of my children’s classrooms. I’ve always found Free Halloween Printables to be handy when it came to finding fun activities for all the kids. They are quick, easy and always a big hit. All little goblins love a good game! 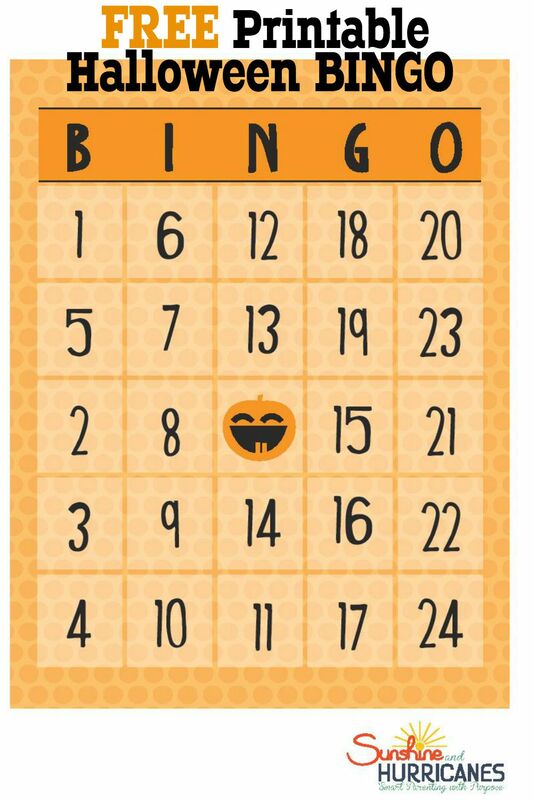 To use this Free Halloween Printables BINGO game, just download from the link below and print out the number you need (there are six different boards in total) You can then cut out each of the individual boards, but make sure you have a couple of extra to use for calling out the numbers. I rarely will re-use my Free Halloween printables, but if you are better about these things than I am, you could also use some quick laminate paper to make them a bit more durable. are always a big hit. Ready to Play? Download your BINGO cards below and and you are good to go! Looking for other Free Halloween Printables? 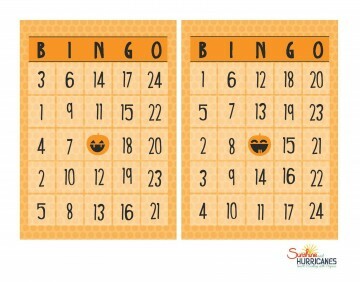 How Did You Like Our Halloween Printables Bingo Game?